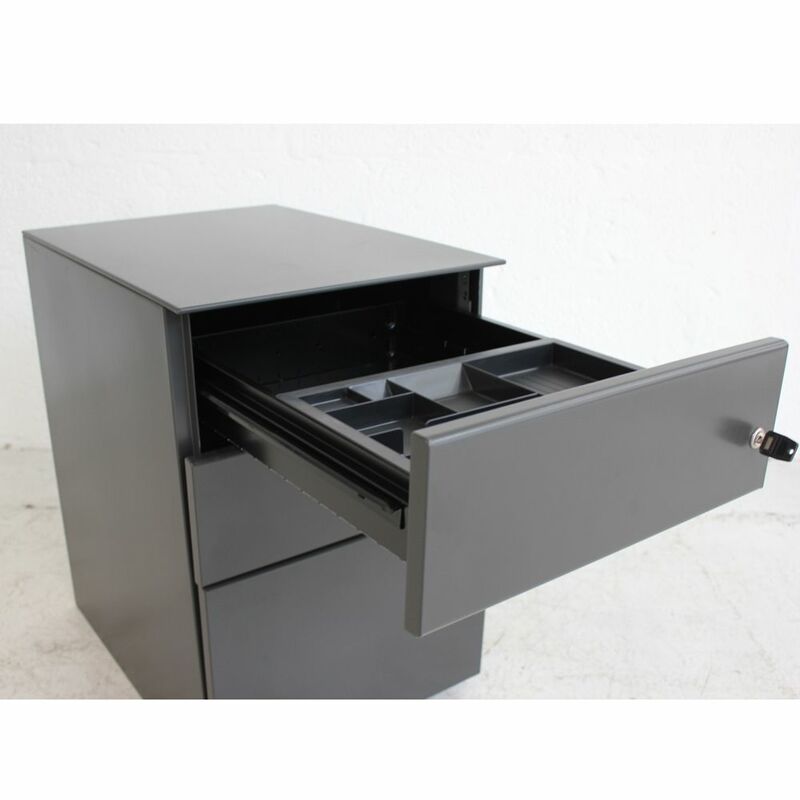 These metal pedestals consist of two smaller drawers and one larger filing drawer. 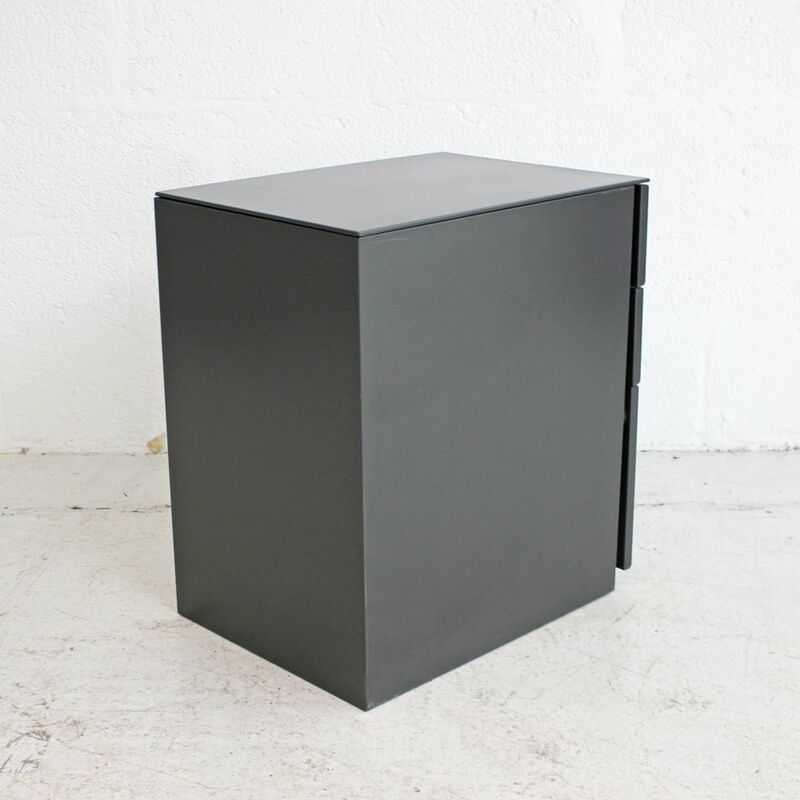 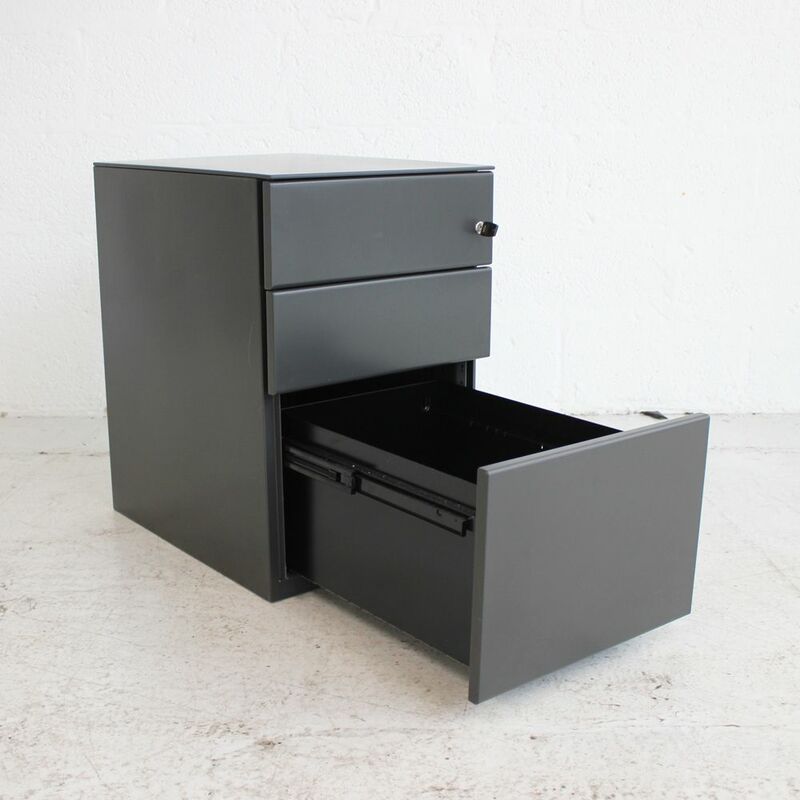 Powder coated in black these desk drawers are equipped with lockable drawers. 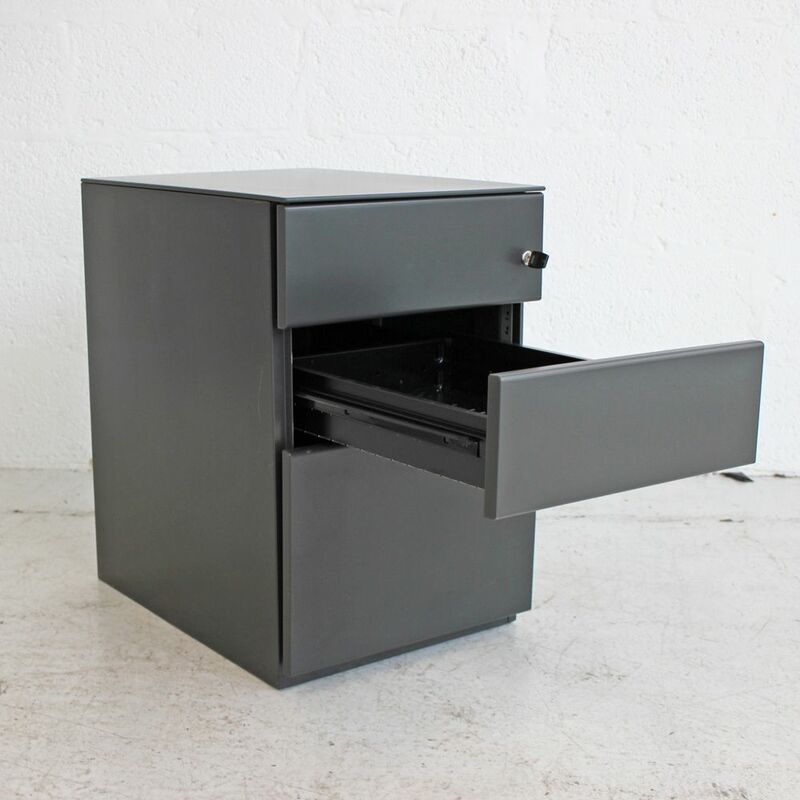 If you're looking for quality used pedestals like these black desk drawers then Barkham Office Furniture is the place to visit. 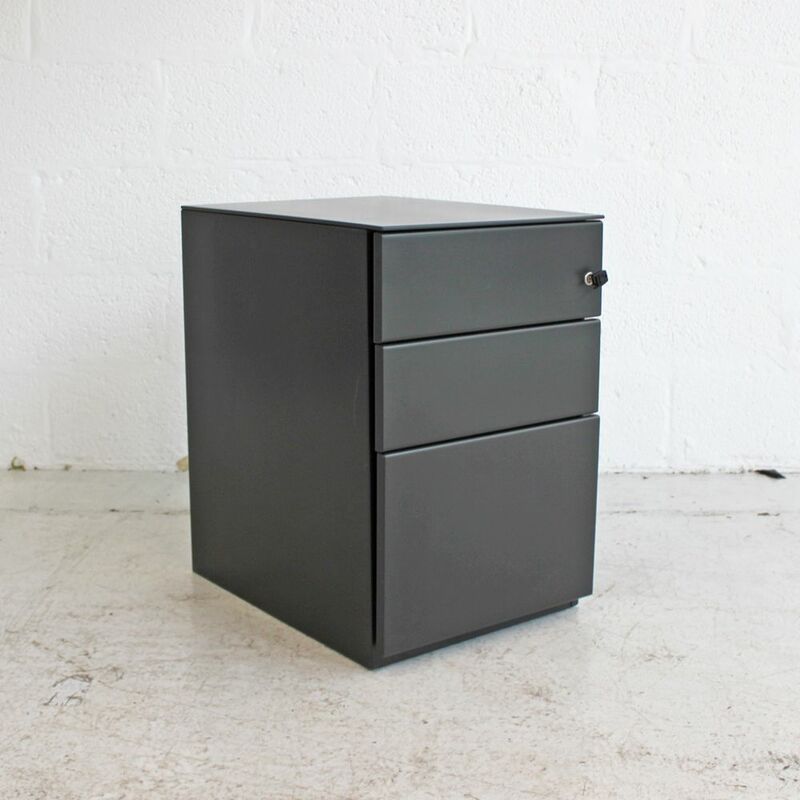 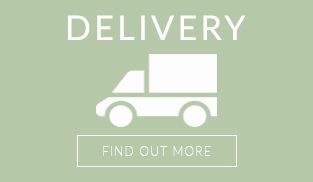 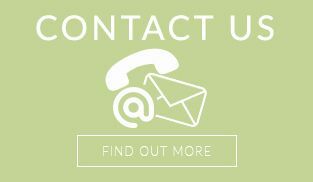 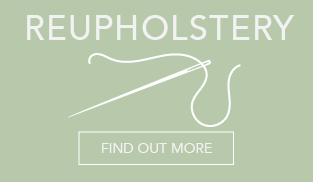 For more information on the metal drawers please don't hesitate to get in touch.